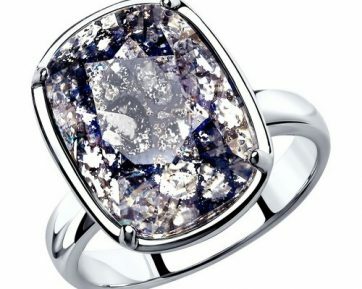 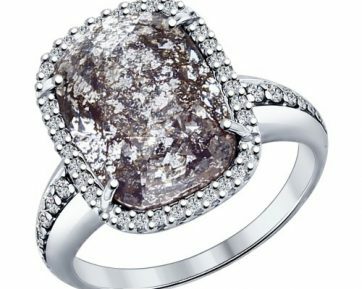 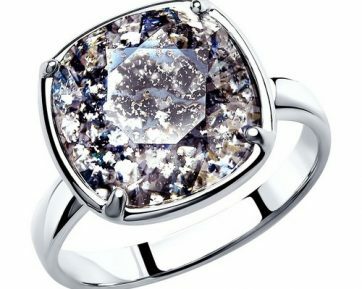 Rings are, with no doubt, one of women’s most favourite jewels. 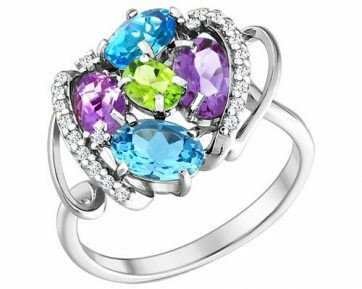 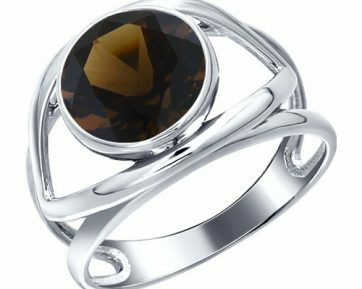 Our catalogue’s exclusive designs of golden and silver rings for women will please by both exquisite style and affordable price. 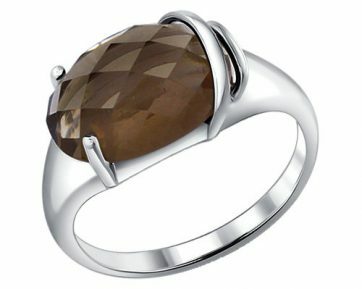 The assortment consists of original and stylish jewellery from white, yellow and rose gold and silver. 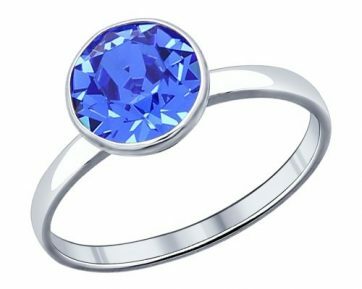 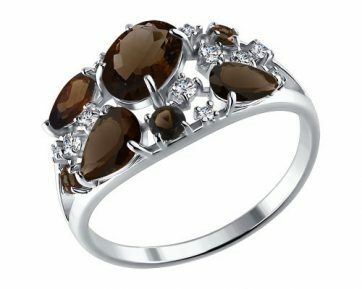 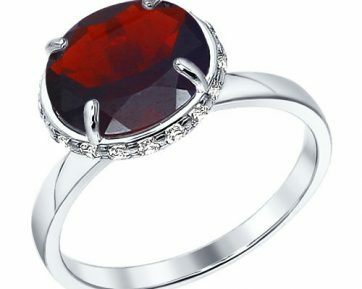 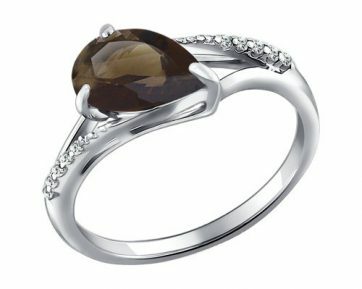 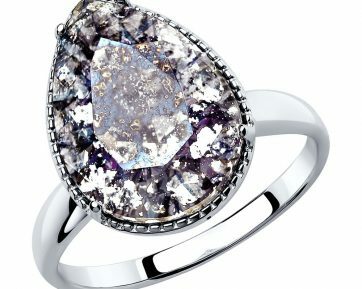 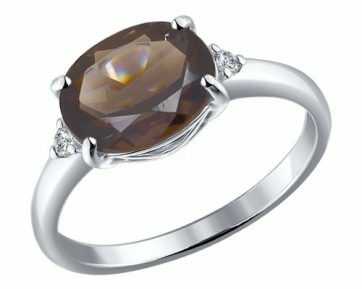 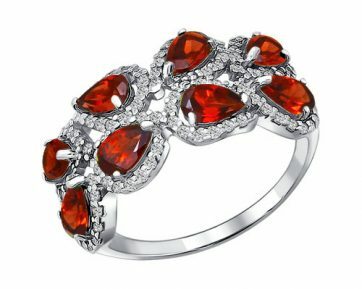 We offer a wide choice of rings with precious and semiprecious stones: diamonds, rubies, emeralds, sapphires, topazes, amethysts, garnets, citrines, smoky quartz, as well as Swarovski crystals and cubic zirconia. 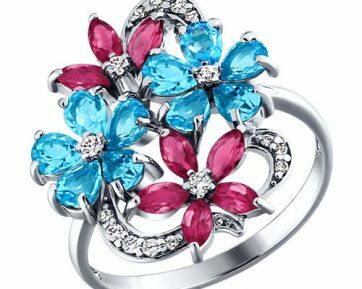 These jewels would be a perfect gift for any occasion: wedding, engagement, birthday or just as a token of appreciation. 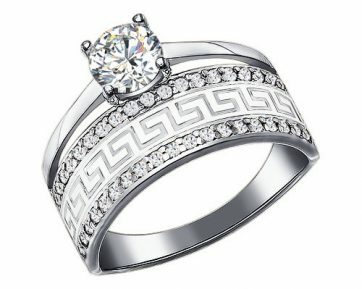 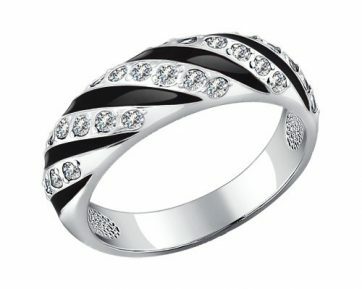 The high quality manufacture of jewellery listed in our catalogue will indulge and adorn their owners for many years. 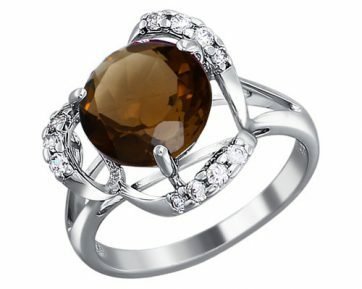 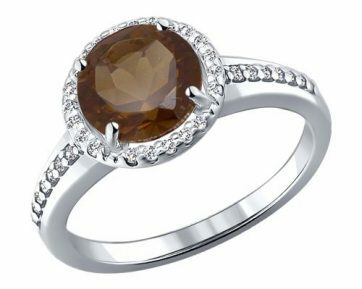 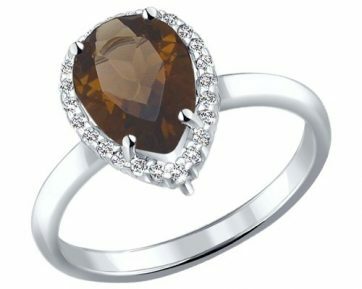 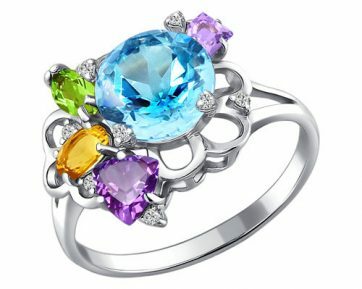 Among the variety of rings in our catalogue there will definitely be one that will conquer your heart.